Microsoft Exchange Server is a very popular mail server which stores all users’ mailboxes including all emails, contacts, calendar, tasks, notes, and journals etc. as an EDB file database on the server machine. Whole communication held in the organization with Exchange server is stored in the Exchange database (EDB) file as a rich text format (RTF). Earlier versions of Exchange Server 2003 & 2000 stores emails and other data in two different types of EDB files priv1.edb & pub1.edb. Private data (priv1.edb) – This file stores only private data of the user mailbox. Public Folder (pub1.edb) – This file contains public and shared folders data. · System failures or Virus attacks on Exchange Server. · Maintains of Exchange Server. · Exchange Server unable to open EDB file. These are different situations and errors which compelled us to open EDB file without Exchange Server. Manual Method- There are two manual methods to open EDB file without Exchange Server. Both these methods are using inbuilt tools from Microsoft and free but there are some limitations of these methods. 1. Search & Download Exchange Server Mailbox Merge Wizard (Exmerge.EXE) from Microsoft website. 2. Launch the utility and click Next. 3. Select Export & Import options and click Next. 4. Checkmark Extract data from an Exchange Server and click Next. 5. Click Import Procedure Tab & checkmark Archive data to target store & click OK.
6. Fill details in Message Details Option and click OK.
7. Choose Mailbox to Export & select the location to save the exported file. 8. After the Export Process complete click Finish. 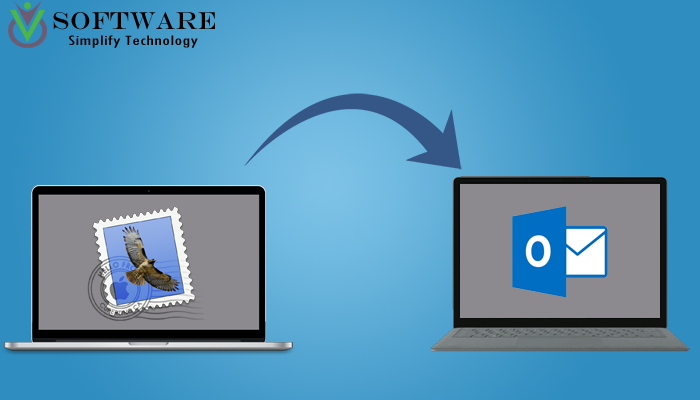 This process will export all mailboxes data to a PST file and import this PST file in MS Outlook application to access your emails and other data from EDB file. 2nd Method- Using the Exchange Admin Centre. 1. Create a New Shared Folder. 2. Click on Permission tab & set the Folder Shared and Security Level. 4. Double Click on Receipt Management and click Add on Role & select Role. 5. Go to Mailbox Import Items & click OK.
6. Open EAC & choose your mailbox. 7. Right click on Mailbox & choose Export to PST file & click Finish. 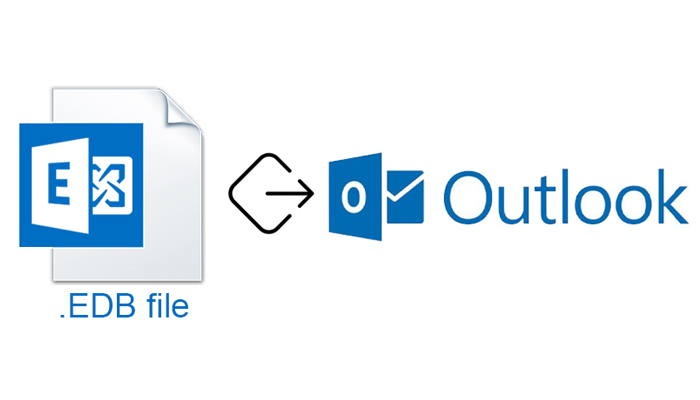 This method will also export EDB data as a PST file and use the PST file you can view all your mailboxes in Outlook. · This method only works when the EDB file is in working condition. Automated Method- Using a third-party EDB to PST Converter tool make conversion process of EDB to PST file a lot easier and quicker. You can grab vMail EDB to PST Converter tool from V Software to safely export mailboxes from EDB file to PST format. 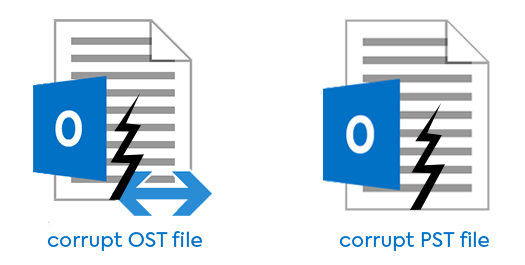 Using this tool you can also recover corrupt EDB file data and then convert to PST file. 1. Download & Install vMail EDB to PST Converter. 2. Run the software and click Open. 4. Click Next to scan the file and access all data. 5. Click on Convert Option to open Export Options. 6. Here Browse and select the Save Destination Path. 7. And Save to PST option to export all data as PST file. 8. Now, Click on Convert Now option to start the conversion process. Benefits of using vMail EDB to PST Converter to export EDB file data as PST. · Easy and Secure process. · Quick EDB to PST conversion. · No risk of data loss. · Allows previewing mailboxes data before conversion. · Support corrupt or dismount EDB file. · Unlimited size of EDB file supported. This Blog helps people who are facing issues while accessing EDB file in Exchange Server or want to access EDB mailboxes data without Exchange Server. Using the above two manual methods you can export EDB file data as a PST file to open the file without Exchange Server. But it is recommended to use vMail EDB to PST Converter tool for easy and convenient conversion of EDB to PST file to import and access all mailboxes data in the MS Outlook application.